The NAC-N 172 XS defines a point at which worlds collide – the traditional world of separate pre and power amplifiers, and the new world of network streaming. 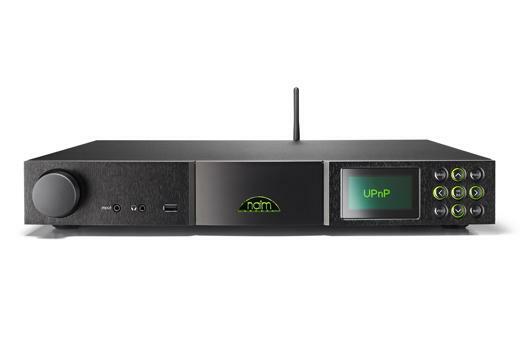 It's a conventional preamplifier, perfectly at home in a Naim separates environment where, partnered by a Naim NAP 155 XS power amplifier perhaps, it can reproduce music from CD or vinyl in a way that stirs the soul and quickens the pulse. But the NAC-N 172 XS also opens the door onto the new sphere of high resolution audio, internet radio and streamed music. It's a sphere that has just the same soul stirring potential as conventional audio sources, but that's effectively limitless in scope and content. Rel G2 Subwoofer - Now In Store!